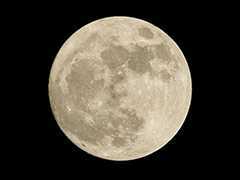 Scientists have confirmed the presence of frozen water deposits in the darkest and coldest parts of the Moon's polar regions using data from the Chandrayaan-I spacecraft, that was launched by India 10 years ago, NASA said today. Scientists used data from NASA's M3 instrument on Chandrayaan-I to identify three specific signatures that definitively prove there is water ice at the surface of the Moon. 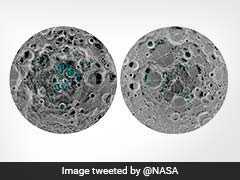 Scientists have detected more than 40 ice-filled craters in the moon's North Pole using data from a NASA radar that flew aboard India's Chandrayaan-I.